Note If you do not see a green light, try plugging the cable into another outlet to make sure the cable is working properly. If you still don't see a green light after plugging the cable into another outlet, your cable needs to be replaced. You can order a replacement cable from Device Support (sign in with your Microsoft account and then select Replace an accessory). Console registration may be required. If this solution doesn't resolve the problem, go to Device Support and select Repair my device to request a repair. 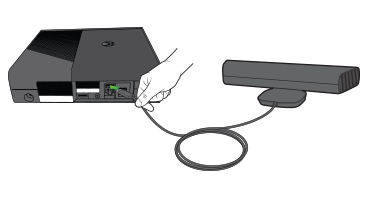 Would you like to contact Support regarding the "Error C0051207 occurs when you use the Xbox 360 Kinect Sensor" issue you were reading about or a different issue?